In order to achieve the goals of the conference, there is a limit as to the number of participants who will be accepted. Thus, submission of the conference application form does not guarantee acceptance to the conference. Preference will be given to applicants who present at the conference. If space is still available, preference will be based on a first-come basis. As a result, students are encouraged to submit an application as soon as possible before the March 15, 2019 deadline for proposal submission and conference application. Applicants will be notified on or before March 30, 2019 as to whether their proposal submissions and/or their applications have been accepted. Accepted applicants will have until May 10, 2019 to confirm their acceptance of the invitation to participate in the conference by paying in full their conference registration fee. Please complete and submit the Conference Application Form below. UPON NOTIFICATION OF ACCEPTANCE, ALL REGISTRATION FEES MUST BE PAID BY CHECK OR MONEY ORDER. 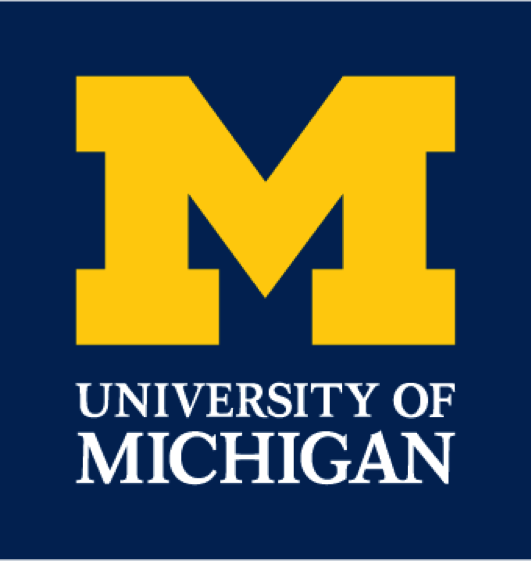 PLEASE MAKE ALL CHECKS OR MONEY ORDERS PAYABLE TO "University of Michigan" and write BGCP on the check memo line. NB: Checks will be mailed to Howard but processed by the University of Michigan. PAYMENT MUST BE RECEIVED BY 11:59PM EST ON FRIDAY, May 10, 2019 TO CONFIRM CONFERENCE REGISTRATION.